Everton are looking at Leeds United boss Marcelo Bielsa to replace their current manage Marco Silva after disappointing results in the Premier League. The Toffees have spent good money in the last two seasons, but haven’t made justifiable progress on the pitch. Everton are ninth in the league, and are a massive 17 points behind the top six sides, a gap that Silva was hired to reduce at the start of the season. Bielsa, on the other hand, has had the exact opposite effect at Leeds United, and according to the Mirror, the Argentine is a shock target for Everton. Everton have had good players in their squad for quite some time now, but what they haven’t had is a manager who has gotten the best out of the players. While Silva showed that at Hull City and at Watford for a brief period, he hasn’t been able to do the same at Everton. The same happened under Ronald Koeman, and the less said about Sam Allardyce’s spell, the better. Bielsa has shown that he is an incredible man-manager and knows how to get the best out of his players. And, he isn’t a slouch when it comes to tactics either. 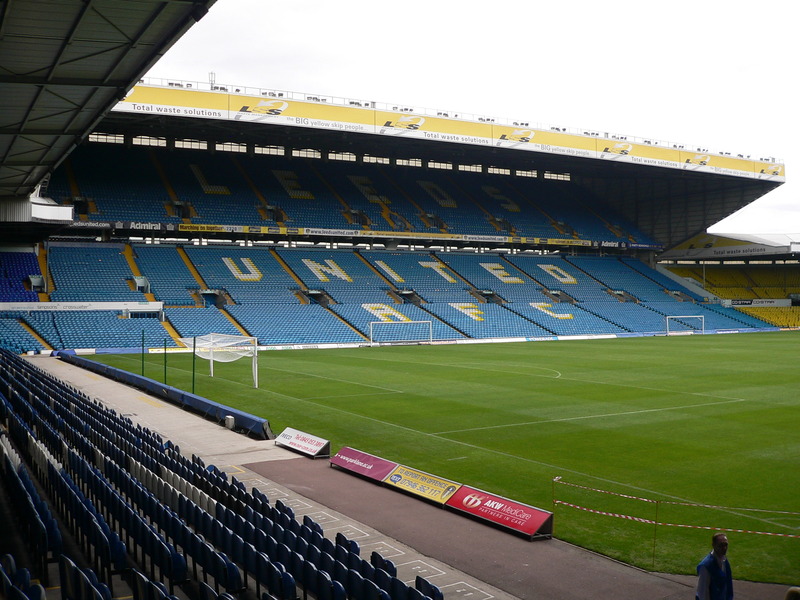 Leeds have played football that has captured every neutral who watches the Championship this season and it’s a far cry from the usual direct football that managers tend to use. The Argentine has managed teams with pedigree and under pressure, and he nearly won the Ligue 1 title with Marseille. A spectacular collapse, in the end, allowed PSG back into it, but he has shown enough during his spell at Athletic Bilbao and Marseille that he is a top dog. The work he has done to turn Leeds from mid-table Championship dwellers to promotion chasers is incredible, and what’s worth noting is that the side aren’t particularly reliant on one or two players to get the job done. Leeds have shown incredible team spirit, something Everton have rarely shown this season despite boasting some really talented players in their squad. 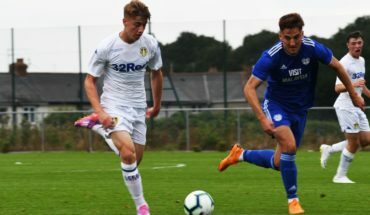 With the likes of Ademola Lookman, Richarlison, and Dominic Calvert-Lewin in their squad, Bielsa will have the chance to implement his philosophy with some bright young talents. At the moment, it doesn’t seem like things will improve under Bielsa, and if Everton have the chance to hire Bielsa in the summer, they should take it. 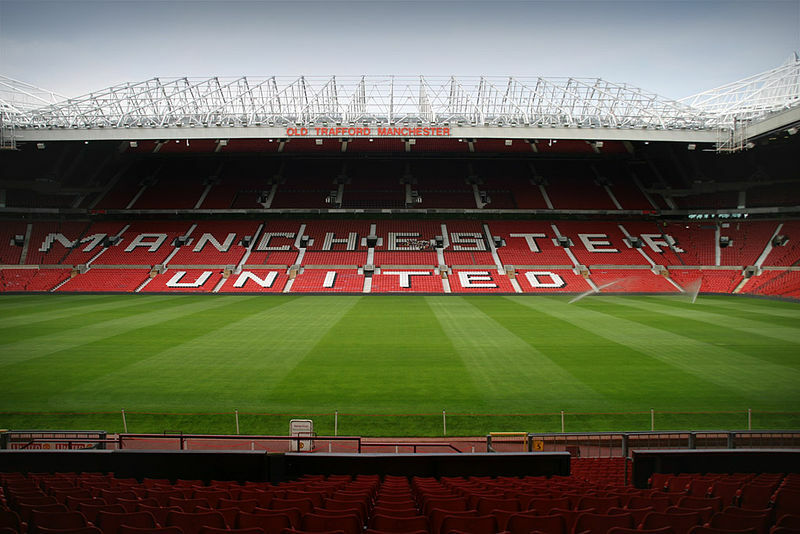 West Ham United Retain Interest In Former PL manager: The Right Move By The Hammers? 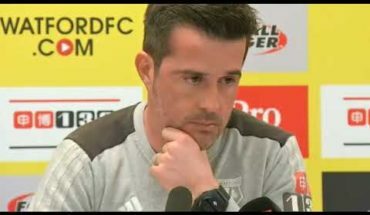 Everton Make Marco Silva Top Priority For The Summer: What Will He Bring To Goodison Park? If we hire this cheating, can’t be trusted (never looks someone in the face) annoying (because he can’t speak English) prat, my season ticket goes in the bin! !